This split entry home offers 3 bedrooms, 2 bathrooms and 1,984 square feet in a great location. 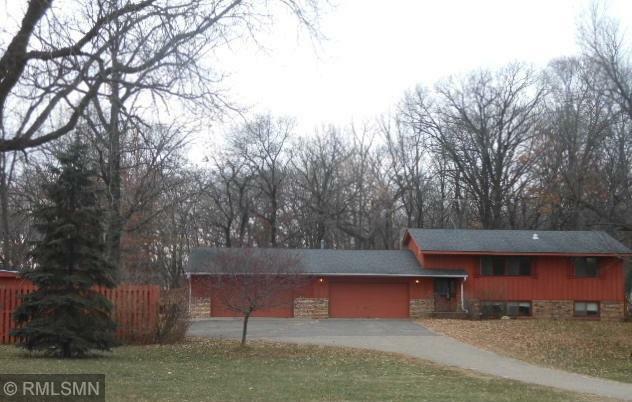 This home sits on a 2 acre lot and has ample storage/shop space with a 10 car garage! Priced to sell so don't miss out! Listing courtesy of Realty Executives Top Results. This home sale information is not an appraisal, competitive or comparative market analysis, CMA or home valuation. Listing broker has attempted to offer accurate data, but buyers are advised to confirm all items.